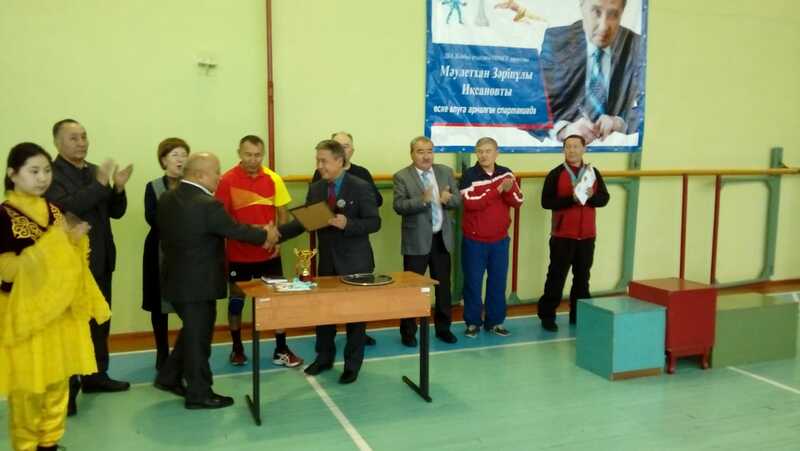 Spartakiada was dedicated to the memory of the director of the gymnasium named after Zhambyl M.Z. 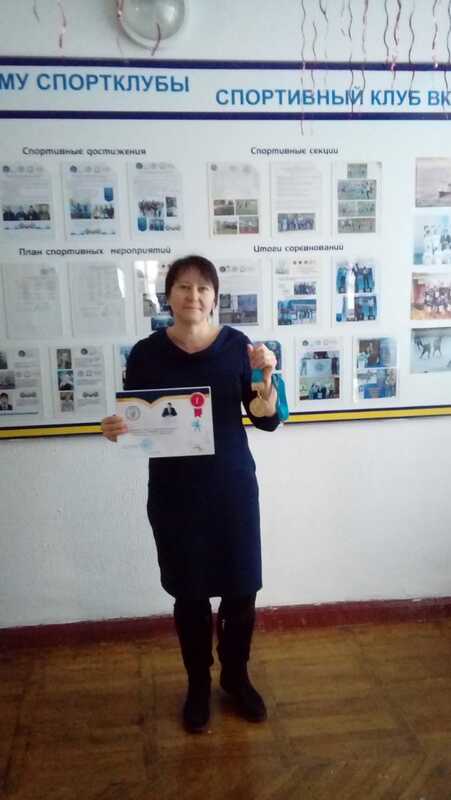 Iksanova, among the faculty and staff of universities, colleges and schools of the regional center, was held in Ust-Kamenogorsk on January 8. 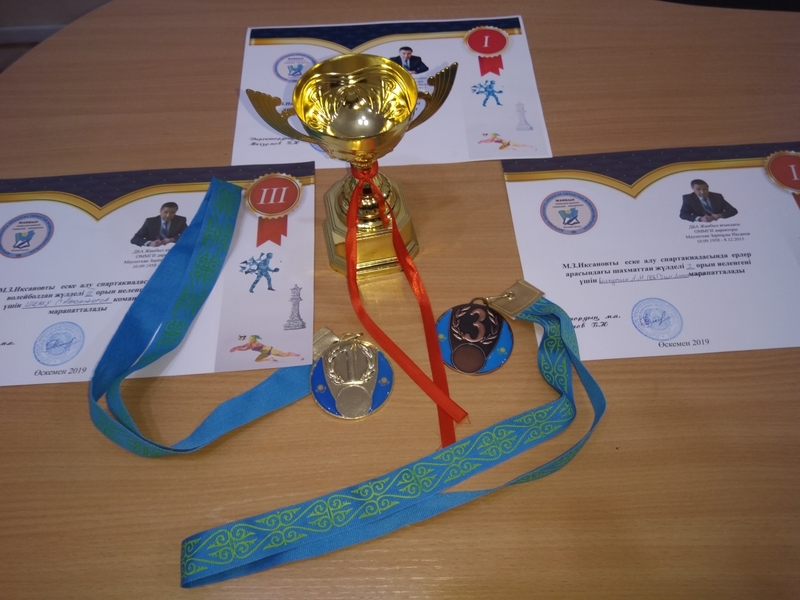 The program of the Olympics - volleyball, table tennis, chess. 1st place in table tennis was taken by E.A. 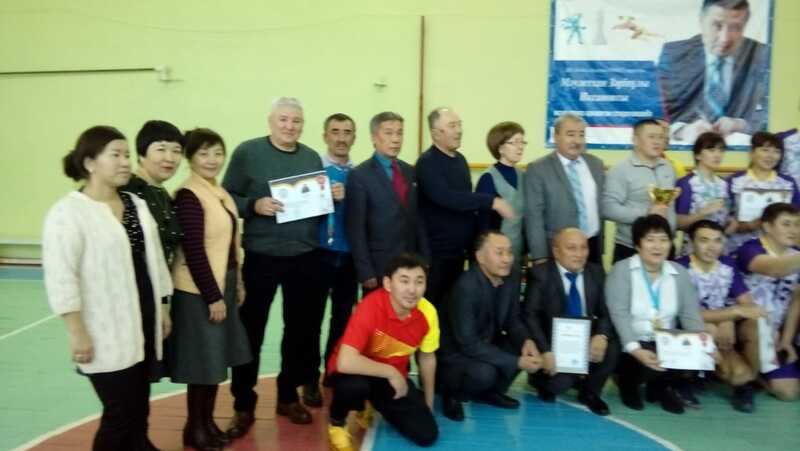 Malakhova (S.Amanzholov EKSU), 4th place - K. Kashkinov (S.Amanzholov EKSU). 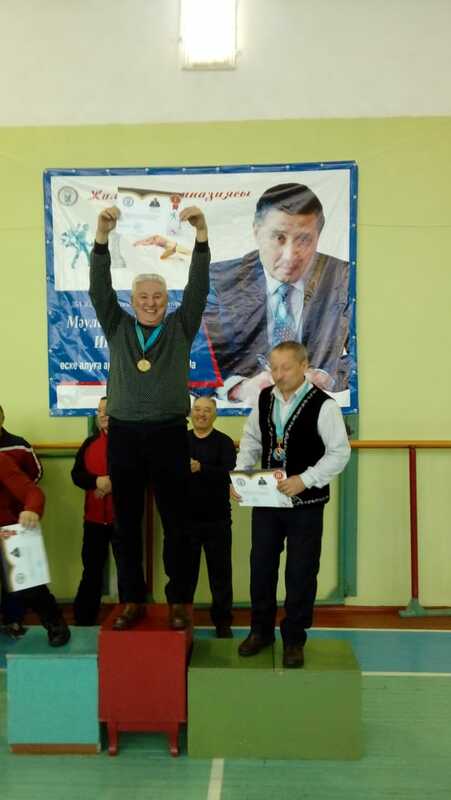 In chess 1 place was won by А.М. 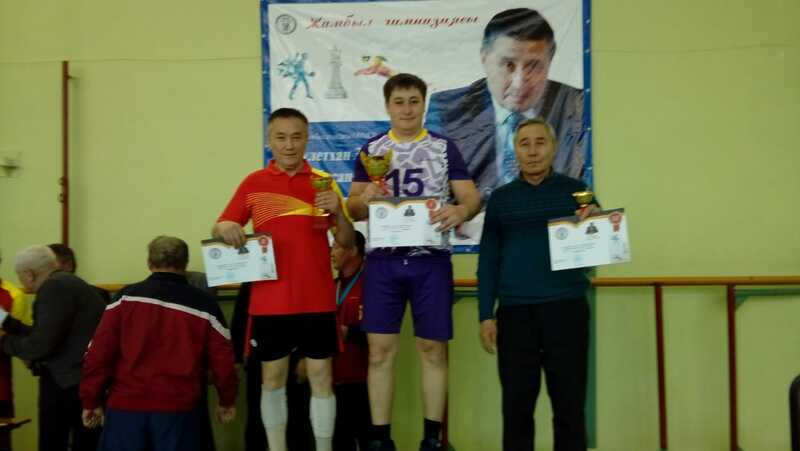 Kalkutin (EKSU named after S.Amanzholov). The national team in volleyball in the team event is located on the 3rd place.